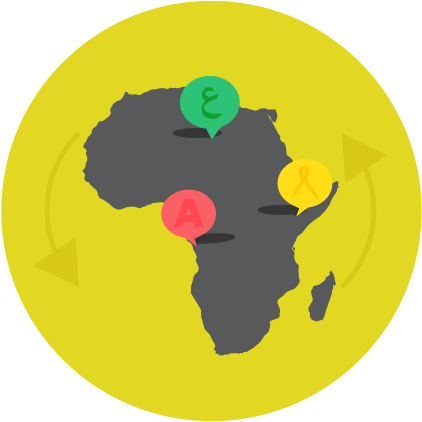 The linguistic and cultural diversity which exists on the African continent must be promoted and reflected online. This requires states to put in place comprehensive policies, and allocation of resources, to support the development and use of tools to facilitate linguistic diversity on the Internet. This includes the promotion of technology and content required to access and use domain names, software, services and content in all languages and scripts. Special attention should be given to promoting access in minority languages. There is a need to promote free or low-cost training opportunities and methodologies and materials for minority-language speakers on using the Internet. Diversity of content should also be preserved and promoted, including by encouraging diverse groups and communities to share their content online and through the digitisation of educational, scientific and cultural heritage.